Please complete the form below to request for Jason A. Dixon to be part of your event. "Jason Dixon is one of those dynamic speakers who truly cares about youth. He captures students’ attention, addresses their concerns, guides their aspirations, and inspires them to help others as well as themselves. Jason is a vibrant and emotional orator with a wonderful testimonial and possesses the gift of lifting young people into positive action to help themselves." Jason A. Dixon is a former journalist, basketball coach and case manager turned author, motivational speaker; and educator. Any given day may find him speaking at a school assembly, keynoting a commencement, conducting a leadership workshop or hosting a seminar for athletes. Known as “The Greatness Coach,” Jason’s heart pumps passion, produces positive change and inspires young people to trade in their goods for greats. When he speaks, Jason connects on an intimate, intense and individual level. His story is moving. His words excite. His energy is infectious. Jason does not just speak to speak; he speaks a language that educates, elevates, and empowers audiences. As one of the leading voices for young people, Jason is on a mission to remind them it is never too late to reach greatness. 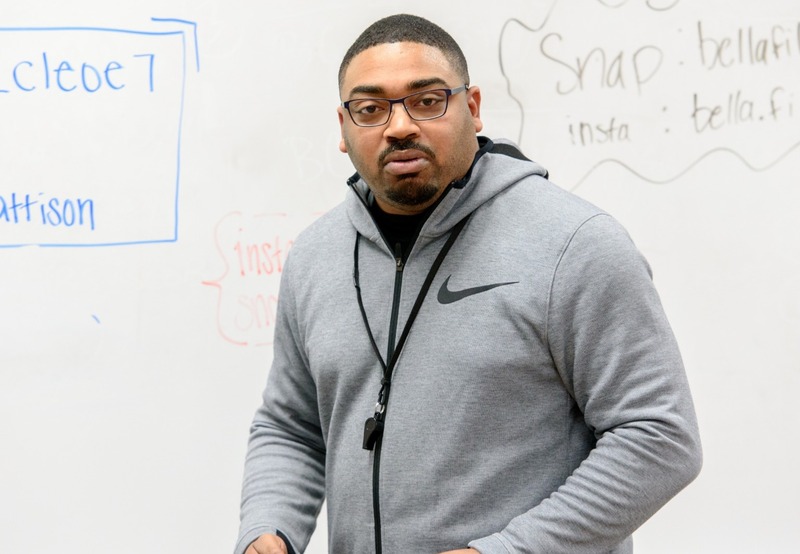 "Jason Dixon is one of those dynamic speakers who truly cares about youth and possesses the gift of lifting young people into positive action to help themselves."